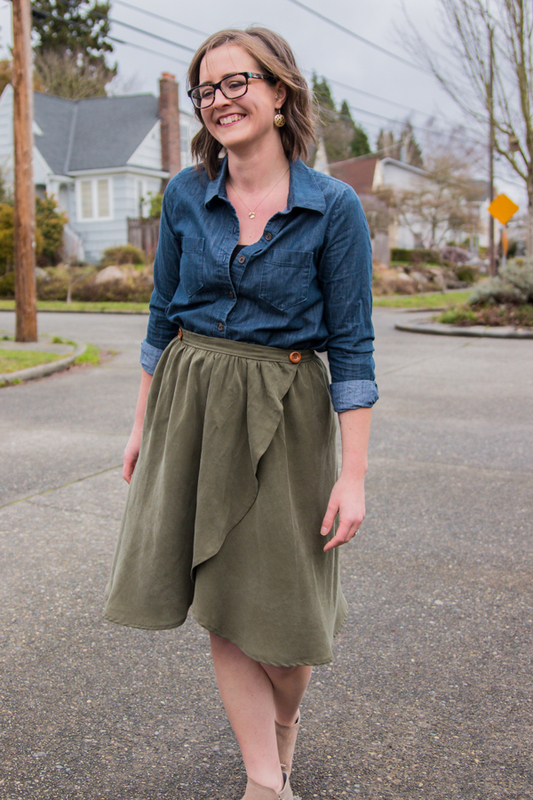 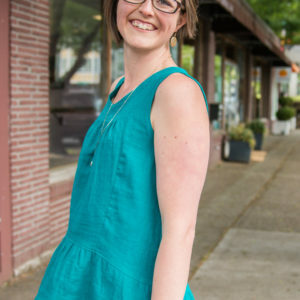 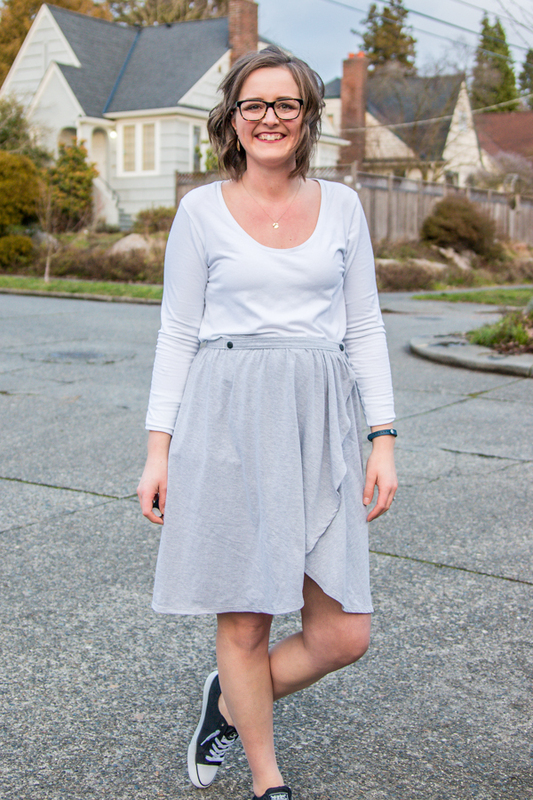 MADRONA is flirty meets feminine with floaty front layers and narrow button closure waistband. 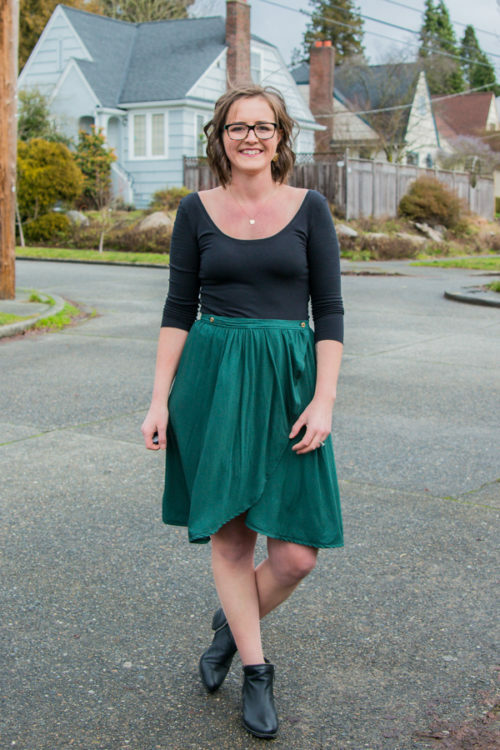 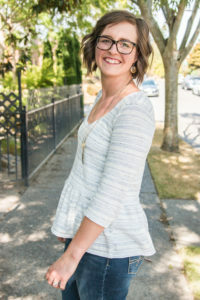 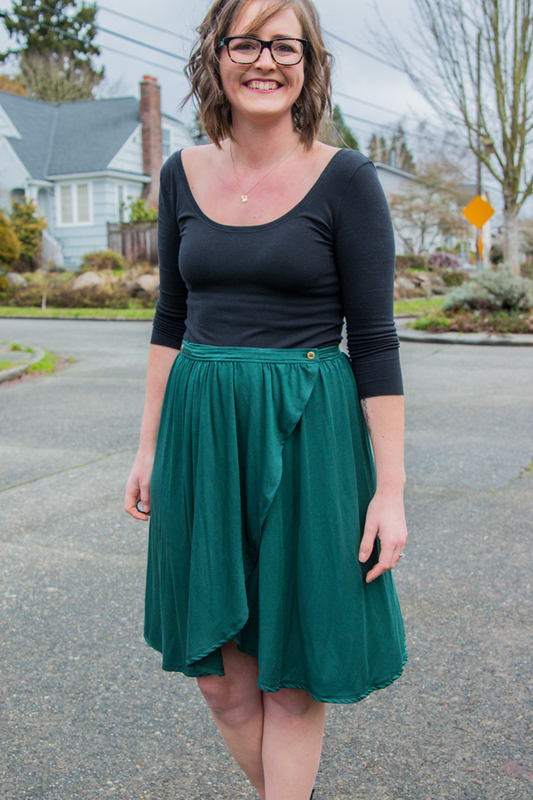 This modern wrap skirt can be sewn in both woven and knit fabric and give you a different look based on the fabric chosen and the way you style it. 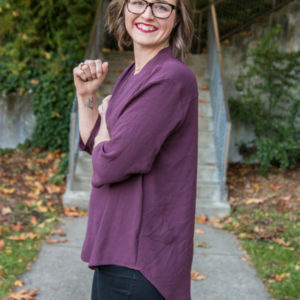 Consider stying your knit Madrona with a bodysuit for a sleek yet simple look or your woven version with your favourite button down shirt. 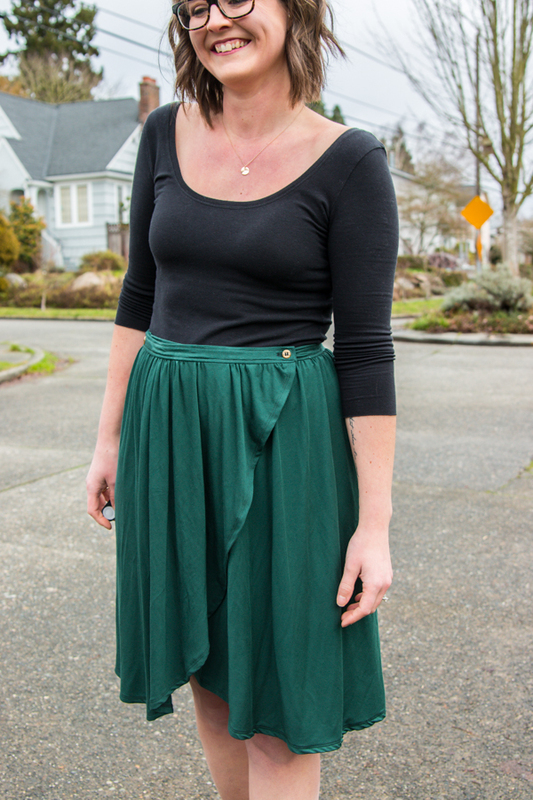 However you choose to wear it, Madrona will become your go to skirt that is sure to make you feel beautiful every time you wear it. 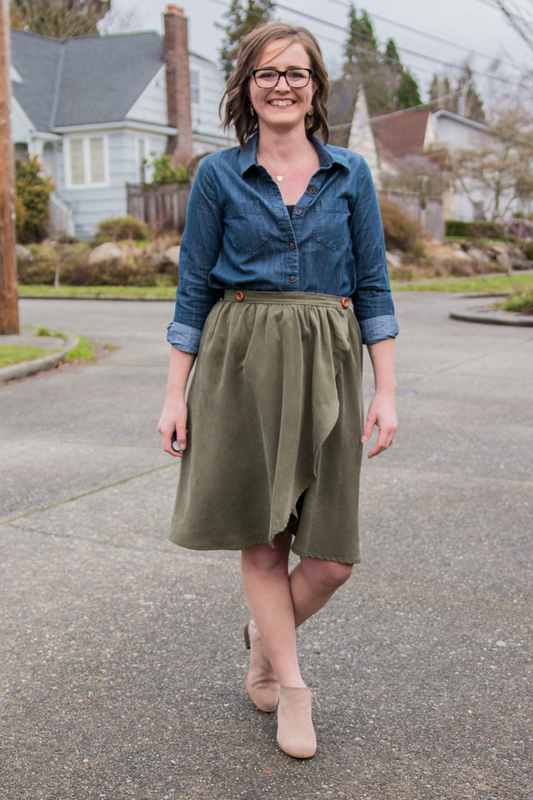 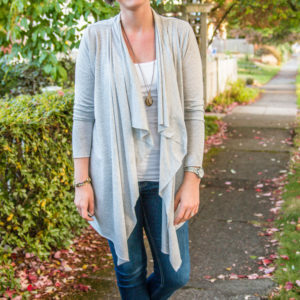 MADRONA comes in sizes 0-24. 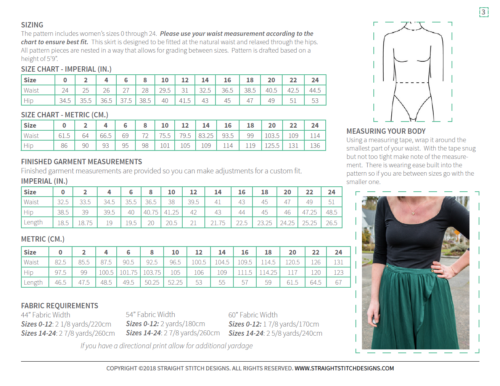 All of my PDF patterns have the layers function enabled so if you only need one size you can save ink by only selecting that size before printing. Included with your purchase of the PDF is the A0 file and copyshop file.